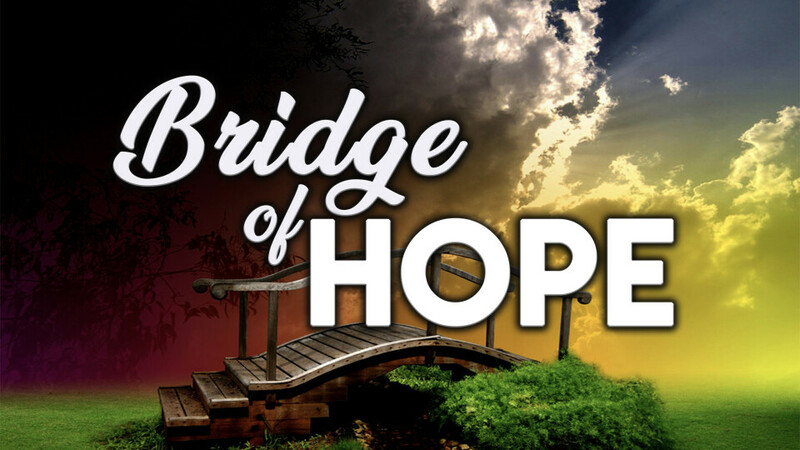 Bridge of Hope is a Bible based recovery ministry for those needing help quitting alcohol and drug use. We use the Life Recovery Bible, which is designed to lead those suffering from addiction to the source of true healing, God himself. This Bible includes recovery notes throughout the text, these notes pinpoint passages and thoughts important to recovery. Each session starts with reading a passage of the Bible, followed by open discussion for anyone wishing to share from their own experiences. This ministry seeks the help of God, by the power of the Holy Spirit, to overcome addiction. Bridge of Hope meets each Friday night at 7PM in our school building, room 203. It is open to both men and women.